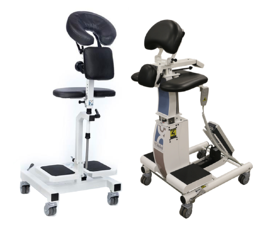 How Do You Use the EPD and E-EPD? 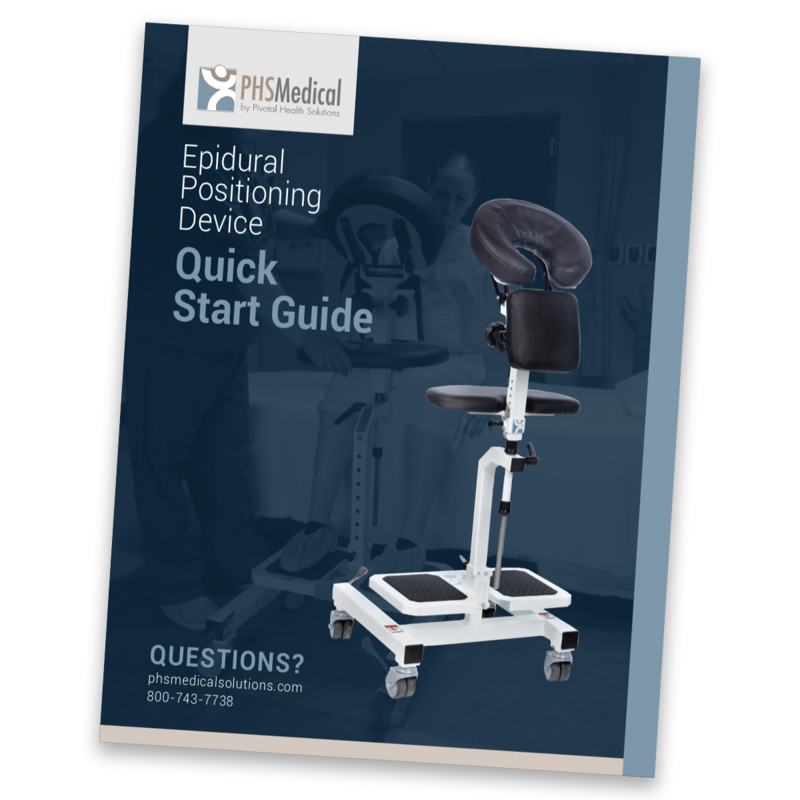 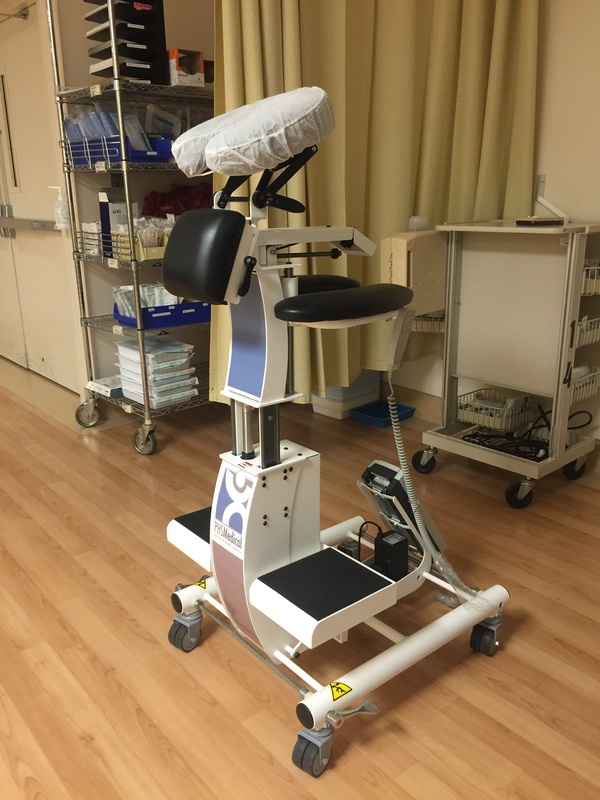 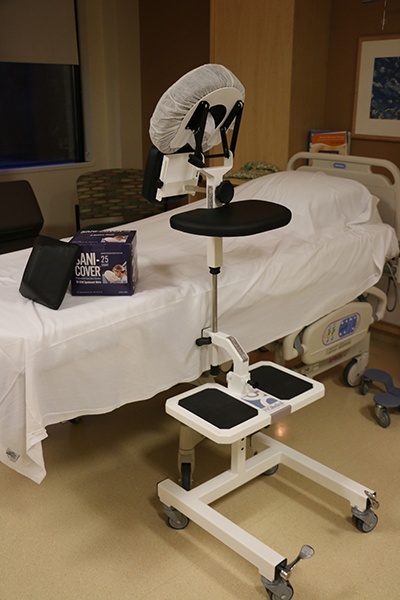 Although the EPD (Epidural Positioning Device) and E-EPD (Electric Epidural Positioning Device) are easy to use, it is important to know how to use them properly so you can correctly position patients for epidurals, spinal blocks and Thoracentesis procedures. We have created Quick Start Guides to help you learn how to use the EPD and E-EPD in the most efficient and effective way.